जानें, घी खाने का उत्‍तम समय कौन सा है? 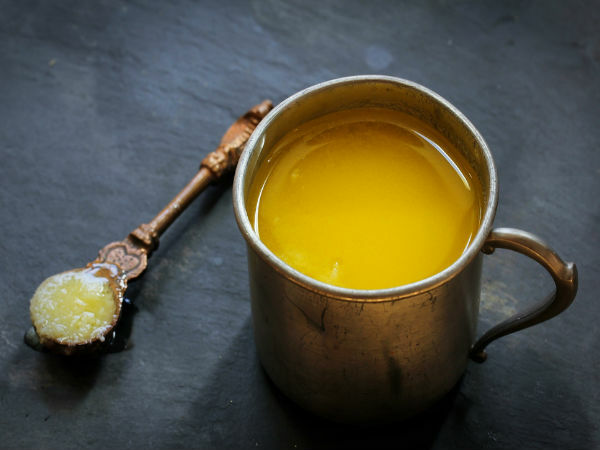 Ghee improves the sexual power and increases the sperm count as well. It is the best aphrodisiac.